Aloha people! We have guest blogger June Biswas from the I want it all fame reviewing the movie VHS for us. 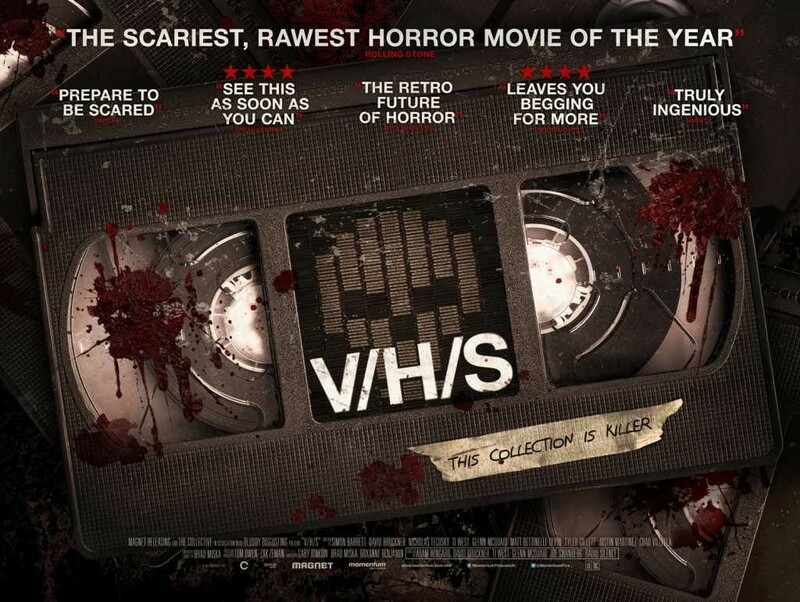 Found footage style films don’t really appeal to me much but VHS proved to be quite an exception. 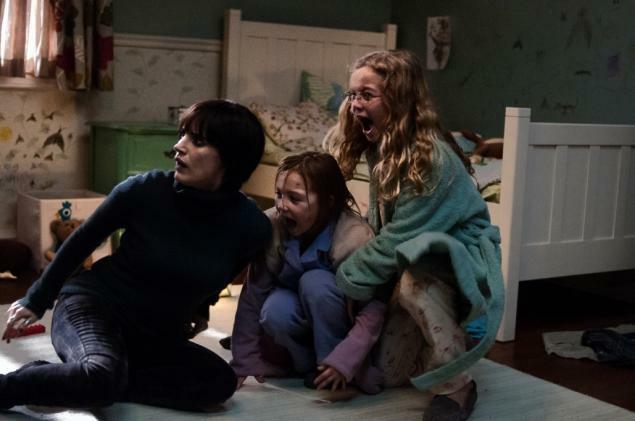 To love horror movies is to live a life searching for a fix like your first highs and rarely getting it. Thankfully V/H/S sorted that problem out for me.